Both Radio Survivor and Radio World Internetional are excellent sources for news about the radio world! Thank you, Marty, for mentioning them here. This entry was posted in Longwave, News and tagged Radio Survivor, Radio World Magazine on June 15, 2016 by Thomas. Charles Caudill, is president & CEO of World Christian Broadcasting. 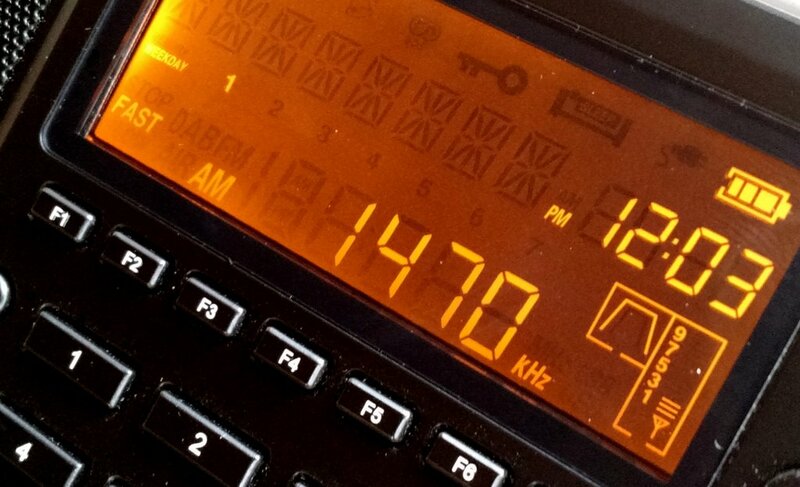 This week, he wrote a piece in Radio World about why his organization still firmly believes in shortwave radio. In order to make [our] budget go as far as possible, there is no question that we can reach more people on a regular basis with shortwave than with any other method. With an annual budget of something over $3 million, we will be able to broadcast 50 to 60 hours daily from our two broadcast facilities. Those 50 to 60 hours will be produced by six different services: English, Russian, Chinese, Arabic, Latin American and African. […]My point is, no medium disappears overnight. Our belief is that shortwave will be here for a long, long time. Read Caudill’s full article on Radio World’s website. This entry was posted in Articles, Broadcasters, Shortwave Radio and tagged Charles Caudill, Radio World Magazine, Radio World Online, Shortwave Radio, Why Radio, Why Shortwave Radio, World Christian Broadcasting on February 4, 2012 by Thomas.